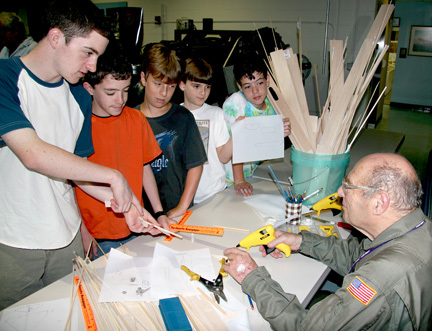 Boy Scout Troop 6 from West Orange, NJ participated in the Aviation Hall of Fames "Dare to Fly" program on Saturday, July 15, 2006. 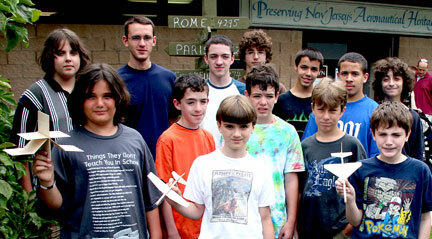 This comprehensive four hour program is designed for 8 to 15 year old groups. 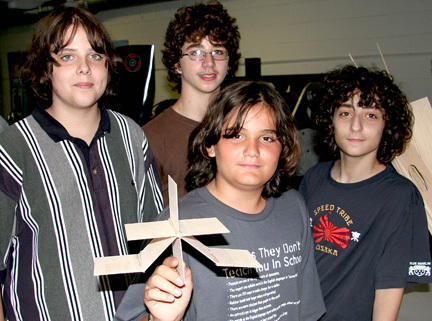 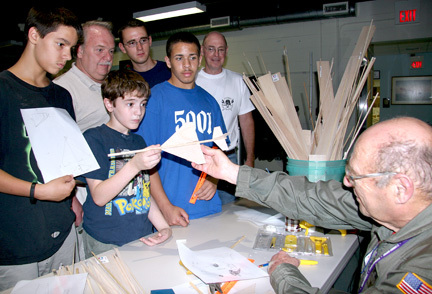 This popular program introduces basic aerodynamic theory and includes a Museum tour. 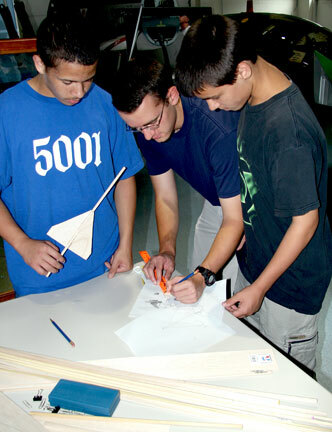 Taught by experienced pilots and educators, the participants design and build their own gliders from raw materials and hold a flight competition.